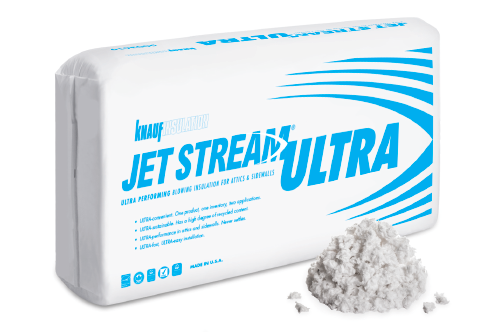 Knauf Insulation’s Jet Stream ULTRA is an unbonded, virgin fibrous glass blowing insulation. It utilizes a high degree of recycled content, and offers optimal thermal properties, excellent coverage and blowing characteristics. 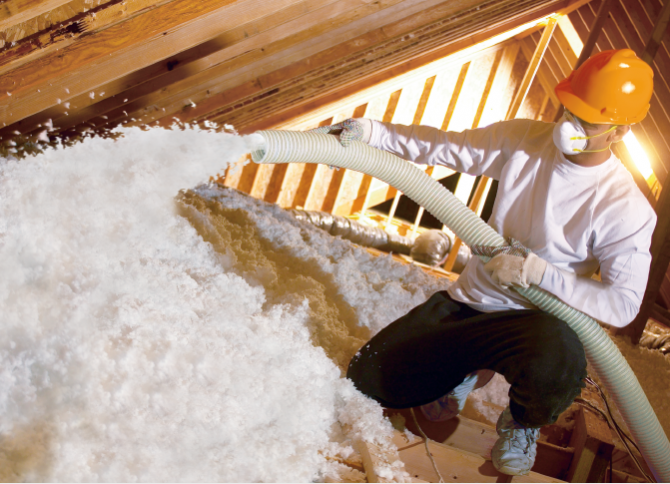 Our blowing insulation can be installed in new and existing structures and is excellent for Blow-in-Blanket applications. It dense-packs in wall cavities with no settling.